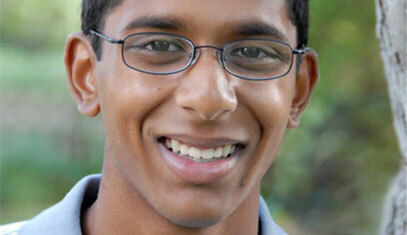 Browse information about fellowships commonly awarded to Northwestern students. Find extensive lists of fellowships using these recommended databases. Jackson Walker has been named to the 2017-18 fellows class for the AIF Clinton Fellowship for Service in India! During his fellowship year, Jackson will serve with Project KHEL, an NGO that teaches children life skills through play. Contact Amy Kehoe to discuss the AIF Clinton Fellowship for Service in India. 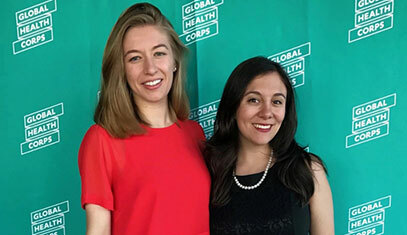 Jenna Zitaner (Medill '15) and Odette Zero (WCAS '17) have been named to the 2017-18 class of Global Health Corps fellows! Read more about Jenna and Odette and the Global Health Corps. Contact Amy Kehoe to discuss the Global Health Corps. The Fulbright Student Program for US citizens funds post-baccalaureate research and study or English teaching in one of 140 countries. Enrolled students must apply for a Fulbright award through their home institution. We encourage all alums to do the same. 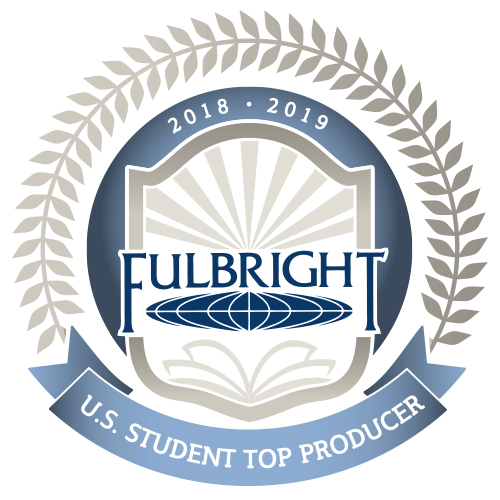 To learn more about applying to Fulbright, contact Stephen Hill for research and study grants or Amy Kehoe for English teaching assistantships.